The actor went through a daily routine of hair-straightening and skin-waxing in order to disguise his Egyptian looks and would later admit the film lad left him close to a nervous breakdown. Sharif spent much of his later years in Cairo and at the Royal Moncean Hotel in Paris, though he occasionally travelled to Hull to support his favourite football team Hull City. "He still knows he's a famous actor," Tarek El-Sharif told Spain's El Mundo newspapaer. 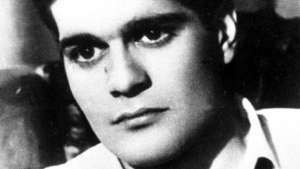 "He remembers, for example, [he was in] Doctor Zhivago but he's forgotten when it was filmed." 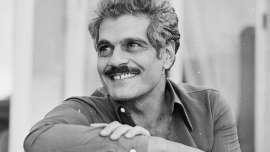 Following the announcement of Sharif's death, his grandson Omar Sharif Jr posted a picture of him on Facebook with the simple caption: "I love you".